The Swiss Agency for Development and Cooperation (SDC) is Switzerland’s international cooperation agency within the Federal Department of Foreign Affairs (FDFA). The goal of development cooperation is that of reducing poverty. It is meant to foster economic self-reliance and state autonomy, to contribute to the improvement of production conditions, to help in finding solutions to environmental problems, and to provide better access to education and basic healthcare services. 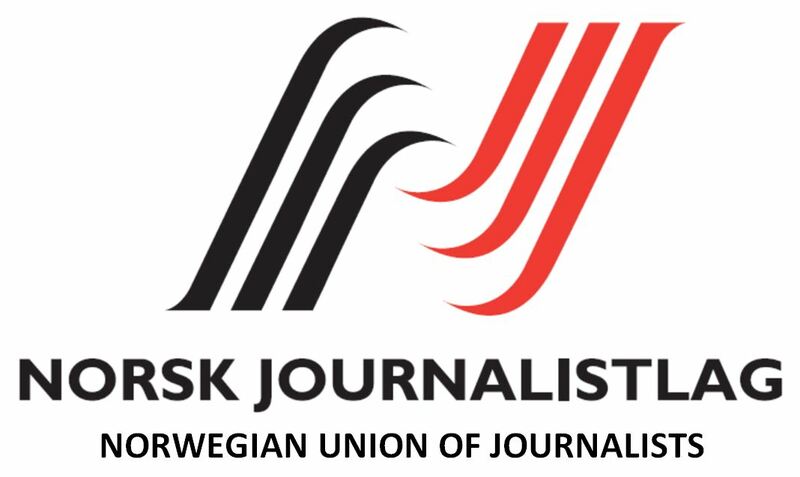 NJ also works for openness and transparency wherever power is exercised and to further develop the media Code of Ethics. NJ shall be the driving force for strengthening and protecting the Cod NJ believes that diversity of ownership and diversity of media content are closely linked. More and more media are being concentrated on fewer hands.NJ works to influence media owners to base their ownership on publicistic values and editorial independence. 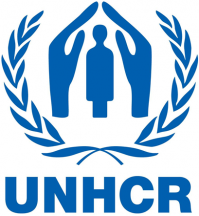 The Office of the United Nations High Commissioner for Refugees was established on December 14, 1950 by the United Nations General Assembly. It strives to ensure that everyone can exercise the right to seek asylum and find safe refuge in another State, with the option to return home voluntarily, integrate locally or to resettle in a third country.